WARRENSBURG – Seniors are the most likely targets of fraud and should be cautious in investing their savings. That was the message from Missouri Secretary of State Jason Kander as he spoke to more than 50 people at the Care Connection for Aging Services Warrensburg Senior Center Thursday. 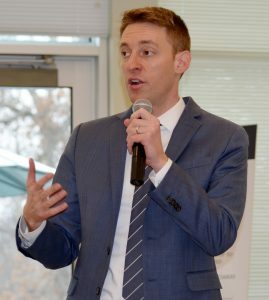 “The majority of the fraud attempts are against seniors,” with 42 percent of senior citizens reporting that they have been a target of investment fraud, Kander said. He told people to report any suspicious or potentially fraudulent activity to the Securities Division of the Secretary of State’s office at 1-800-721-7996. Online Discount Brokerage Accounts Managed by Third Parties: He warned people not to share their online user names or passwords with third parties who offer to set up or manage online discount brokerage accounts. High-Yield or Ponzi Investment Schemes: Be wary of high-yield or Ponzi investment schemes, he said, pointing to investment fraudster Bernie Madoff as perhaps the most infamous example of a criminal who victimized his clients. “Anything that feels too good to be true, chances are, it is. If it’s a Ponzi scheme, nobody ever gets their money back,” Kander said. Real estate investments: “One red flag would be that people might offer to have you invest in something that is very complicated and located in a place where you are unlikely to go and see it with your own eyes,” he said. Investment Fads: “If there is an investment in something that you don’t understand how it works, it’s very complicated, or is going to be hard to monitor, avoid it,” Kander said. Kander explained the Senior Savings Protection Act, which is intended to protect seniors who may have declining cognitive ability that affects their decision making. Under the law, if a person associated with a financial broker-dealer has reason to believe that a requested transaction involving the account of a senior or adult with a disability would result in financial exploitation, the broker-dealer may refuse to process the transaction for 10 days. The broker-dealer then must notify the appropriate people authorized to transact business on the account, as well as the Missouri Department of Health and Senior Services and the Commissioner of Securities.  The recently enacted law also authorizes the broker-dealer to notify those state authorities or a family member or legal guardian upon the suspicion that financial exploitation is occurring. The Warrensburg Senior Center is one of 22 operated by Care Connection for Aging Services, an area agency on aging serving 13 West Central Missouri counties, including Johnson. Care Connection’s mission is to provide resources and services that empower people to create healthy aging experiences.